Re-branding Update: Benz is rolling out a new drum design this summer. 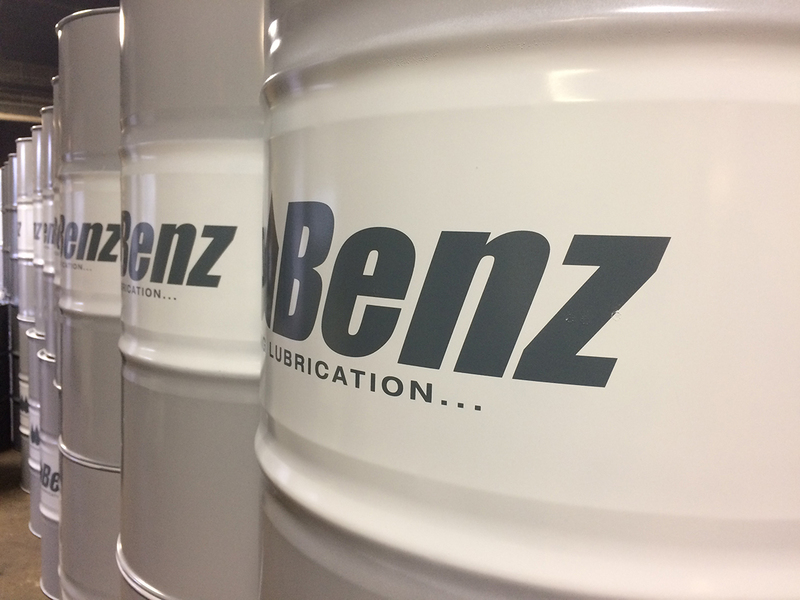 The new look is representative of the quality, technology, and solutions that customers have been receiving from Benz for over 100 years. Look for the transition to these new drums to continue through 2019.